Bailey Partnership has a minor works team which specialises in one off houses, smaller domestic extensions and loft conversions. This team work closely with our interior design team to produce exemplary modern living environments tailored to the clients needs. 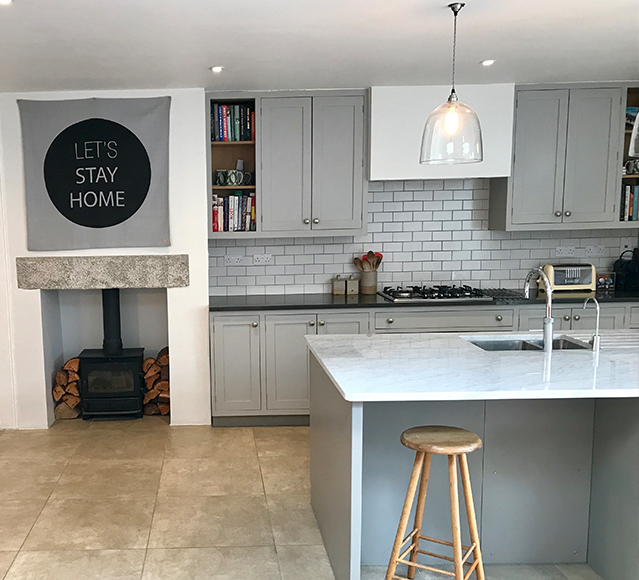 We are astutely aware that a persons home is their castle and we provide sufficient time to ensure that our clients are adequately supported in designing and delivering their dream home. 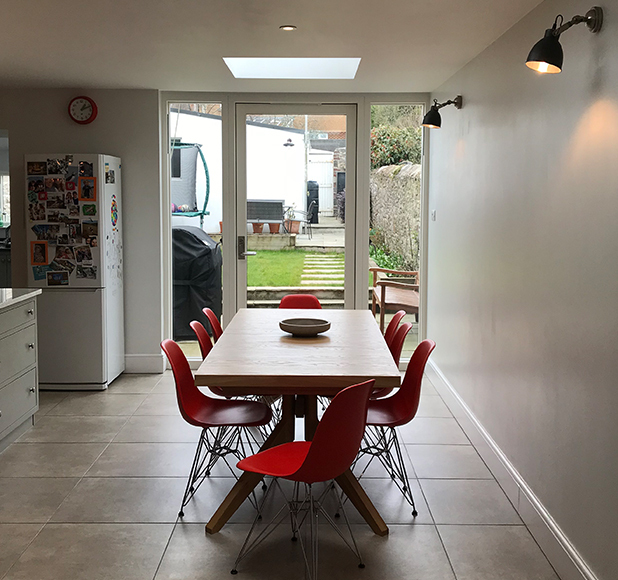 The images featured are of a contemporary extension to a five bedroom Victorian house within a Conservation area. The project also included extensive internal remodelling and refurbishment of the complete property reinstating some of its period features. The private client was extremely pleased with the outcomhigh qualitye and the benefits the design provided both spatially and thermally.